Over head watertanks, RCC chimneys, RCC silos construction by Slipform technology. 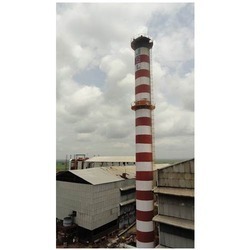 We are widely acclaimed as one of the most prominent RCC Chimney Manufacturers in Indian as well as international market. 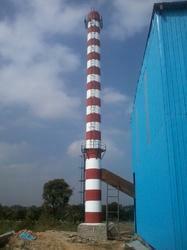 We are able to develop concrete chimney.